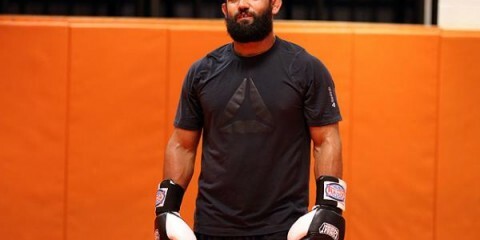 Johny Hendricks: Why Has the 'Bigg Rigg' Stalled? 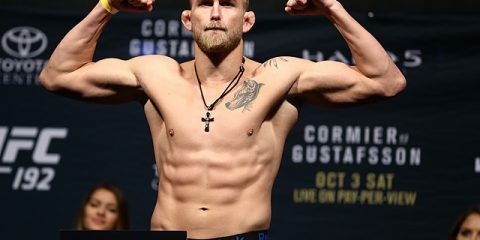 Making an MMA fighter is even more complicated than the latest fusion recipe using molecular science. There are some things that must be taught: grappling skills, striking skills, footwork, how to use one’s body as a weapon without using it up, and how to control one’s emotions and doubts. And there are some things that a fighter must learn or inherently have: confidence, determination, desire and a true love for the sport. Resurrection Fighting Alliance observed the right ingredients in Kyra Batara. 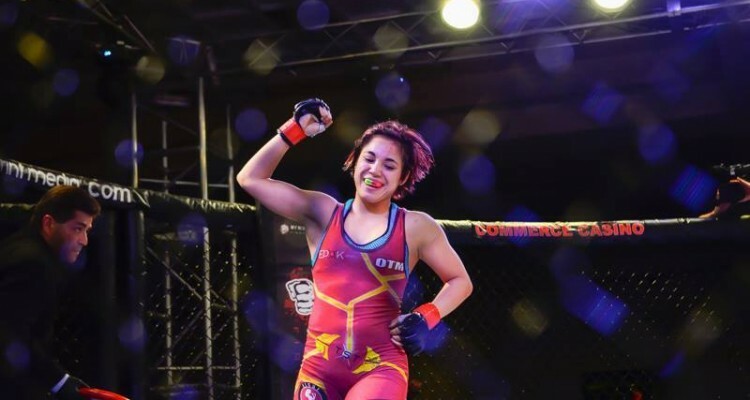 The promotion decided to make a long-term investment in Batara, making her the first atomweight to sign a multi-fight deal with the organization. The RFA is known as one of the best feeder leagues for the UFC and is considered by many to be one of the best promotions outside of Zuffa. At only 20 years of age, Batara has already made a name and reputation for herself with the help of some of the best coaches in the industry. She has trained with Eddie Bravo for 10 years—over half of her life—and since moving to Las Vegas has trained with the likes of Ricardo and Romulo Cavalcanti, as well as boxing coach Gil Martinez, Master Toddy and his son, Kru Dayel Sitiwatjana. Time and time again, young people are told to invest in themselves. Batara, with the support of her family, has done just that. She wrestled in high school, and even though she experienced bullying because of her decision to participate in a “boy’s sport,” she didn’t let it get her down. “I was an eighth-grade cheerleader, complete with the curly hair, sparkling eye shadow and short skirts. I was trying so hard to be someone else,” Batara recollected in an interview with Combat Press. “Once I stopped trying to fit in—once I ditched the skirts for the board shorts and put my hair in a bun—I found myself. I am never happier than when I am on the mat. Batara’s support system was so strong that her family pulled her out of high school and home-schooled her. Then, after her time spent training in Los Angeles, her family moved to Las Vegas to further her MMA education. “I believe we are put on Earth for a reason, and I am meant to be a fighter,” Batara explained. 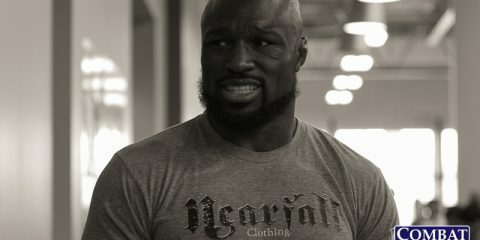 “When I step into the cage, I am so content and confident. Batara impressed many in her amateur fights, posting a record of 5-1 while oftentimes fighting much larger fighters. She made her pro debut with a grand entrance: an armbar in the first few minutes of the first round. When she dropped down to atomweight for the first time, she had a rough time making weight. She looked good in the first round but gassed in the second and ended up losing to Rosa Acevedo by decision. So what does a fighter do? In Batara’s case, she gets sponsored by Nubreed Nutrition. A great fighter needs great rivals and opponents. Lately, there seems to be no shortage of challenges for Batara. 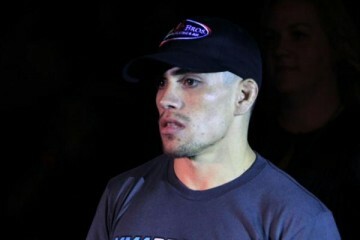 Cassie Robb and her fiancee, Stephanie Skinner, have each expressed interest in fighting Batara. Robb was asked by a journalist who she would like to fight in an Invicta FC bout and Batara’s name was mentioned. Then Skinner joined in when Batara’s RFA contract was announced. A good game plan or strategy is one of the components that comes together during training. With top-level coaches, Batara has the plan for her next bout, which marks her second pro fight at atomweight. Her opponent? The aforementioned Skinner, a fighter who has a record of 3-5. “I am not trying to hide my strengths,” said Batara. “I don’t think that’s possible now. Being a purple belt under Eddie Bravo, working with Ricardo Cavalcanti—people know me as a grappler. My wrestling never fails me, but people can’t expect just a grappling match. I work with Master Toddy’s son, Dayel Sitiwatjana, for the best Muay Thai training. I’ve got Gil Martinez at Elite Boxing, and I train with UFC fighters all the time. I am prepared and comfortable with my striking skills. Most of the hard work has been done—the training, the weight control, building strength of the body and the mind—and now the stage is set. 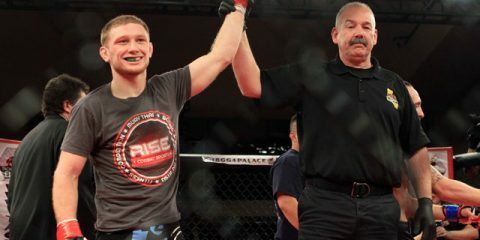 When the RFA touches down in Broomfield, Colo., this weekend for RFA 20, fans will get to see the fruition of all of Batara’s efforts. They’ll get to witness a rising star in action.